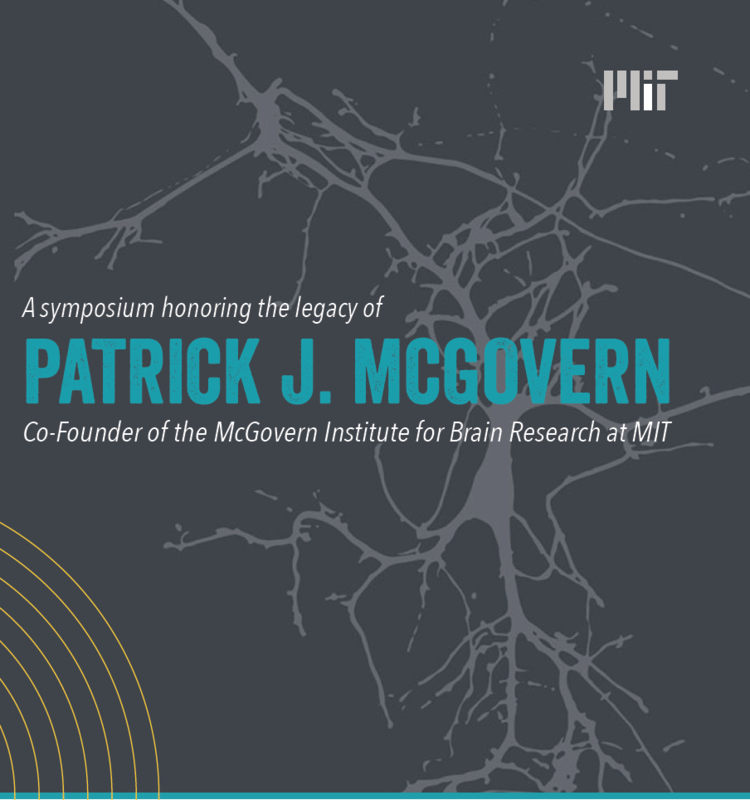 This spring, in collaboration with our sister institutes in China, the McGovern Institute is hosting a full-day symposium in memory of our founder, Patrick J. McGovern. The symposium will feature nine speakers from the IDG/McGovern Institutes at Beijing Normal University, Tsinghua University, and Peking University, as well as SIAT and MIT. Thank you for your interest in the Symposium. Registration is now closed.